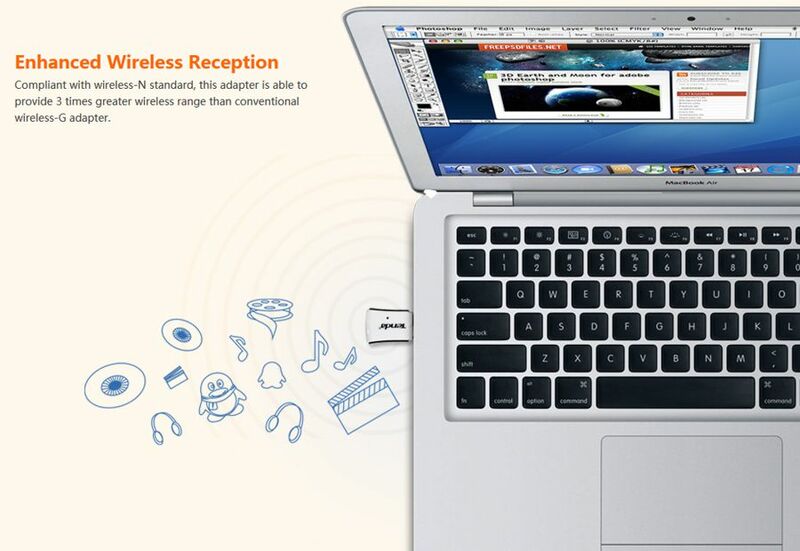 Soft AP function. 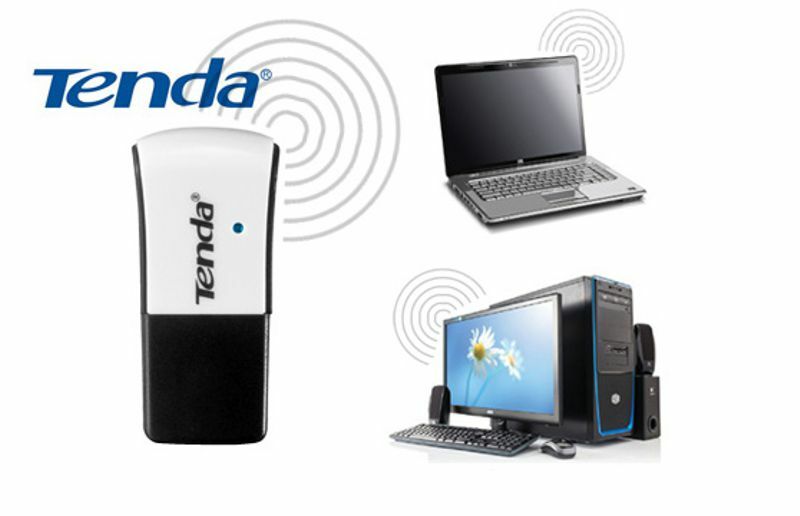 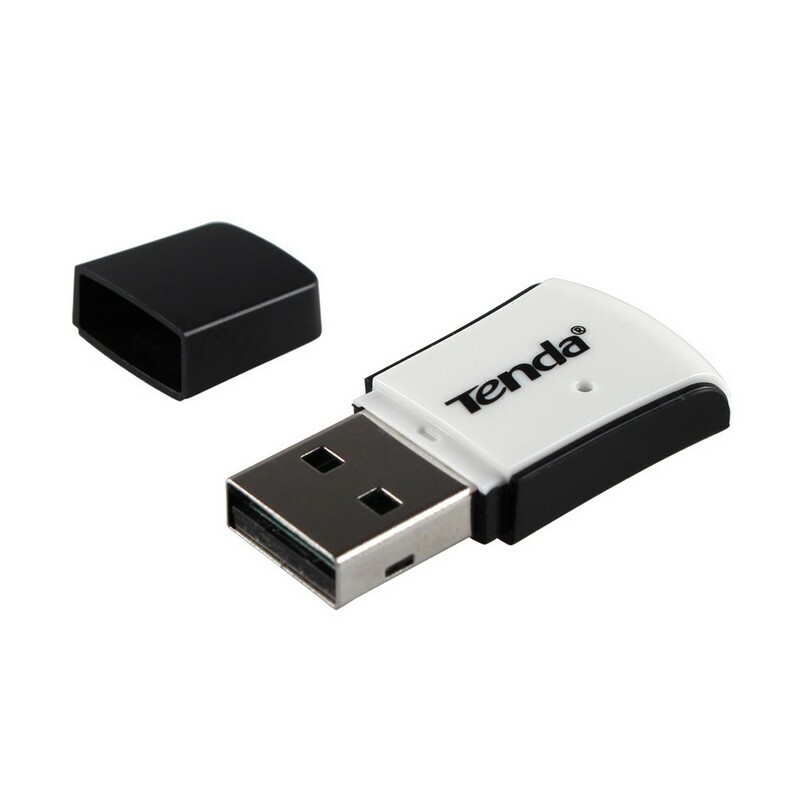 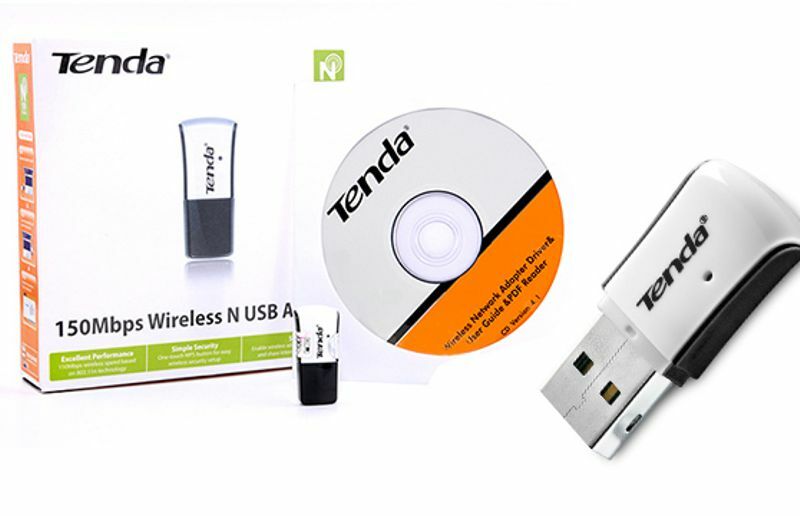 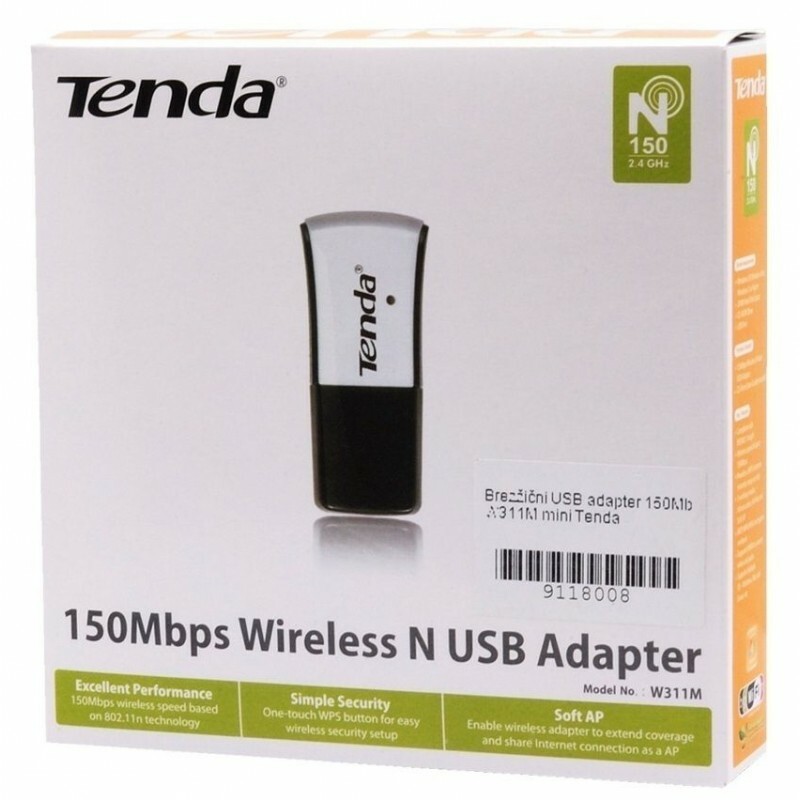 Tenda W311M Convert wired signal to wireless signal. 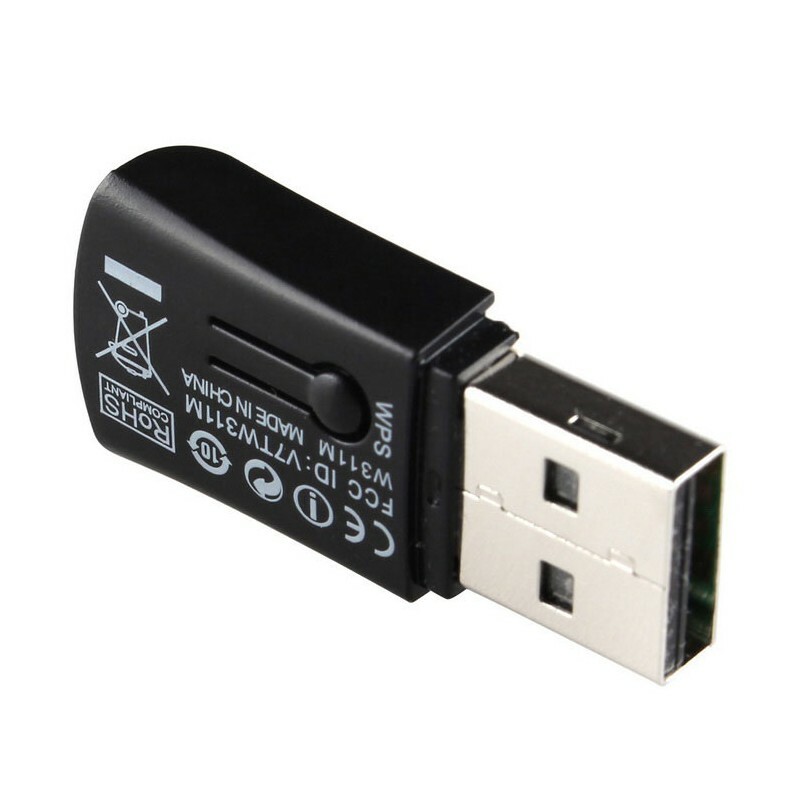 Wireless adapter USB + Wireless Terminal. 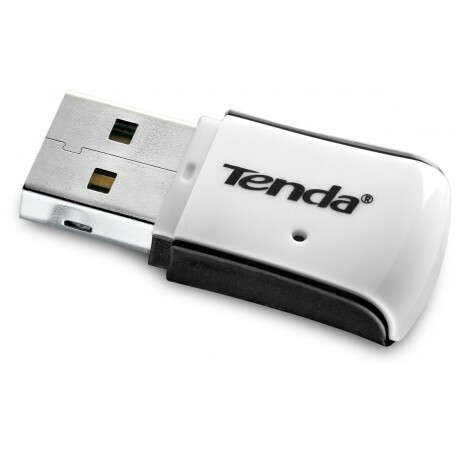 The adapter is fully compatible with all major operation systems. 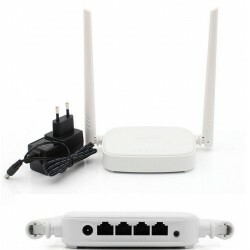 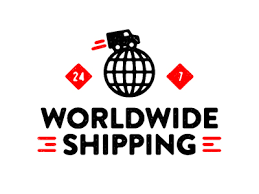 Support for WMM provides improved QoS over wireless connections, plus seamlessly works with PSP, WII, and NDS to connect Xlink Kai, all brings you a even better online gaming performance.